There are over a thousand World Heritage Sites in 167 countries. Places in the world of such extraordinary cultural or natural wonder, that UNESCO has dedicated itself to preserving them for the ages… and travelers dedicate themselves to discovering them for themselves. One cruise line has partnered with UNESCO to help achieve both goals. Seabourn's ultra-luxury cruises sail to all seven continents. It has a unique ability to bring travelers to many of the world's UNESCO treasures. 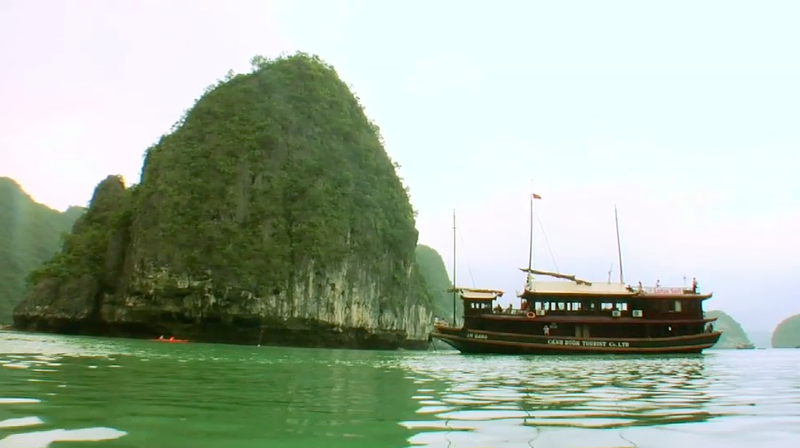 In fact, over 170 designated UNESCO sites are included in Seabourn itineraries, iconic places like Halong Bay in Vietnam, (watch the video of our kayaking tour of Halong Bay with Seabourn), the Ruins of Pompeii, the Great Barrier Reef, the Birthplace of the Olympic Games, as well as Canada's Bay of Fundy, where the world's highest tides have resulted in landscapes and ecosystems making up a UNESCO Biosphere Reserve. 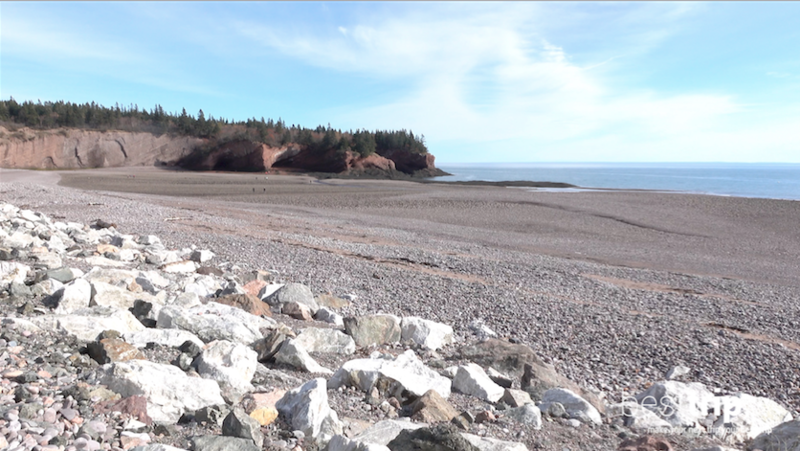 (Watch the video where the tides of the Bay of Fundy reverse the flow of the St. John River). In addition to helping bring guests to the sites, Seabourn has developed two types of shore excursions in partnership with UNESCO. Seabourn World Heritage Tours visit UNESCO World Heritage Sites. And Seabourn Discovery Tours offer exclusive, enhanced shore excursions of UNESCO World Heritage Sites through their partnership. In the case of both types of designated UNESCO shore excursions, a donation is made to the UNESCO World Heritage Fund for each Seabourn guest who participates. Seabourn guests who donate additional funds to the UNESCO World Heritage Centre even earn Seabourn Club Points that help advance guests up to another membership level with added benefits. The partnership Seabourn has with UNESCO reflects dedicated corporate responsibility in travel on a global level, and also the interests of Seabourn guests to experience the greatest achievements of humankind and miracles of Nature, while supporting their continued preservation. At the same time, Seabourn assists UNESCO in its goal of promoting awareness and sustainable tourism to those World Heritage properties. In both cases, guests are introduced in a unique way to the extraordinary historic, hill-top town founded in 1608 as the capital of New France, and which remains today the only walled city north of Mexico. 400-year old cobbled streets wind up and down the steep slopes of this elegant fortified town, lined with stone houses shops, restaurants, public squares, the oldest Catholic Church in North America, and the iconic Chateau Frontenac, the castle-like hotel that tops the hill and dominates Quebec City's unmistakable skyline. 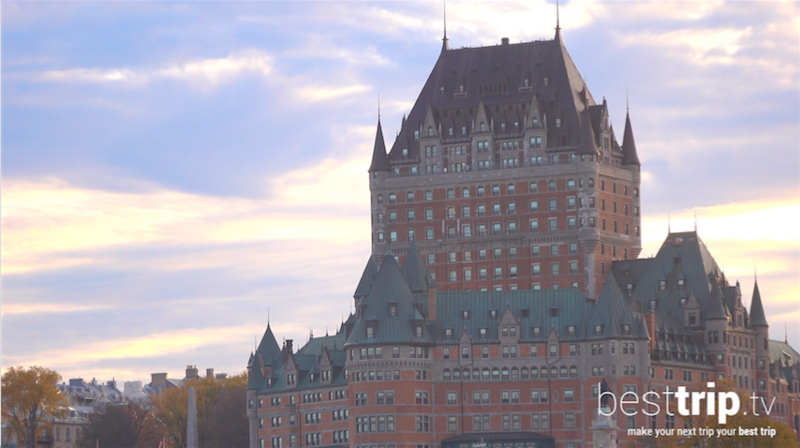 (Tour the Chateau Frontenac in this video). Our fellow Seabourn guests who were visiting Quebec City for the first time all said they felt like they'd been magically transported to a preserved town in Europe. It's almost unbelievable that it is right in the backyard of North American travelers. It's that kind of magic and wonder that every UNESCO site inspires in visitors and Seabourn's one-of-a-kind UNESCO Partner Tours make possible.